According to the US Department of Labor’s Occupational Health and Safety Administration (OSHA), an average of 71 workers dies from electrocutions each year. In power generation environments, the risk of out-of-control current increases these chances exponentially. Workers need expert instruction to ensure they know what steps to take to protect themselves from potentially deadly current. What is power generation? Why is it important for workers in this field to receive the right safety training? How can businesses involved in power generation ensure their workers stay safe while they’re on the job? Power generation is the process of producing and distributing usable electric current. Beyond utility providers, power generation plays an important role in manufacturing and industrial operations. When utility companies limit the amount of current a business can draw, an independent power source allows that company to continue growing without restriction. Operations that depend on a steady power supply to preserve product and keep vital machinery going may choose to install their own power generation plant. In remote locations, the cost of hooking up utility-provided power is prohibitive. An independent power generation plant allows businesses to circumvent the limits of location. There are three main types of non-utility power generation. Freestanding generators use kerosene, gasoline, or other fossil fuels to trigger combustion that is converted into a usable power supply. Electrochemical power plants harness chemical reactions to supply their buildings and equipment. Energy from renewable resources like geothermal, solar, and wind power can be gathered and used to provide electrical power. A series of collectors, turbines, batteries, and generators allow businesses to satisfy their own power needs. Electrical current is always dangerous. However, in a power generation setting, the high amounts of voltage can easily slip out of control. In the wrong hands, electrical current can damage or destroy property and seriously injure anyone in the immediate vicinity. Those who work with or near electrical current on a regular basis need safety training to protect themselves and their coworkers. With the proper training, electrical workers learn how to complete their duties efficiently and safely. Which PPE (personal protective equipment) is appropriate for each job. They also learn the proper way to use this equipment. How to recognize the signs of potential danger and what steps to take to keep themselves safe. How to safely perform repairs and maintenance in areas with high-voltage. In addition to these vital hands-on skills, electrical workers learn official OSHA recommendations and guidelines related to their work. With this information, electrical workers are able to avoid serious accidents that could cost lives or thousands of dollars in equipment, product, or lost productivity. Employers can use these techniques to ensure their employees do their safest work every day. Keep an accurate inventory of PPE and other safety equipment. Establish a periodic inspection routine. Promptly repair or replace any damaged or lost equipment. Hold weekly safety meetings in which workers are reminded of proper procedures and acceptable actions. Use some of the time to review recent accidents and discuss ways to avoid them in the future. Follow the recommendations and guidelines set forth by OSHA. Ensure your workers are aware of these statutes as well. A few minutes during each safety meeting should give you time to review one OSHA standard. Make a plan to respond to emergencies. Post the plan in writing and review it periodically with your workers to ensure they are ready when an emergency occurs. The best way for employers to protect their electrical workers is to give them the knowledge they need to protect themselves. 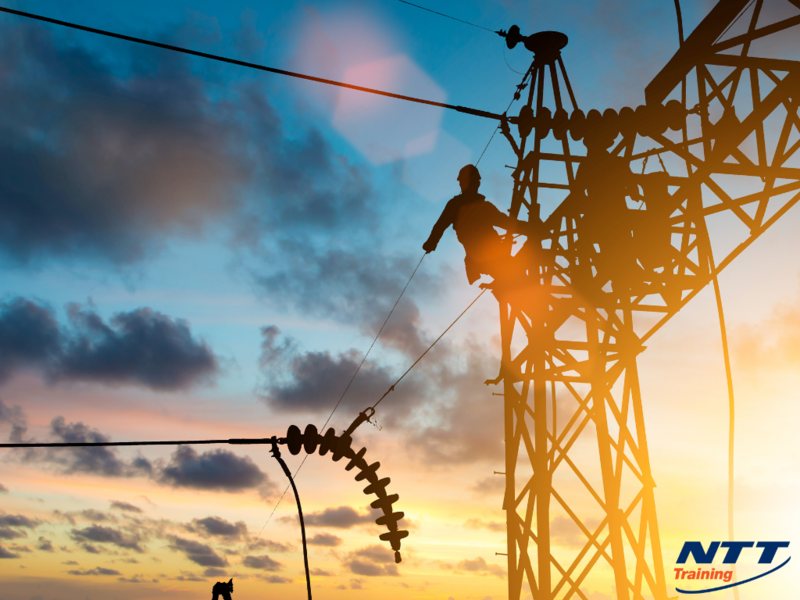 The Electrical Safety: Power Generation, Transmission, and Distribution seminar from NTT Training is the perfect way to ensure your workers are well-prepared. Sessions cover PPE, tools, and other important topics related to power generation. Learners are also guided through OSHA requirements for a better understanding of safety compliance. Make sure your electrical workers can keep themselves safe in your power generation plant. Contact our representatives for more information on upcoming sessions.